Elliott Manufacturing | New Brochure, Hot Off the Press! New Brochure, Hot Off the Press! Home / Blog / New Brochure, Hot Off the Press! 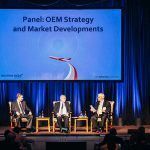 Want to learn more about Elliott Manufacturing’s remote valve control systems? We just published a new brochure detailing our industry-leading remote valve actuation systems. Elliott’s flexible shaft systems are the most versatile, reliable and proven approach to remote mechanical valve actuation available today. Download our brochure now. Elliott is a long-term supplier of remote valve actuation systems to a variety of demanding industrial markets — including waste and water, chemical processing, petroleum refining, nuclear processing and mining. 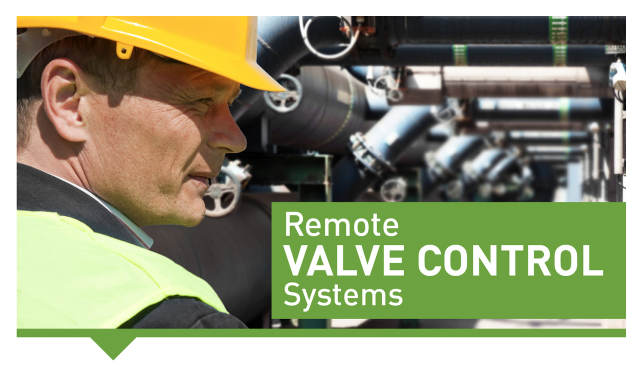 When valves (devices that regulate, direct or control the flow of fluids) are located in hard to access or potentially dangerous areas, our remote valve control systems keep your employees safe and free from harm with simple and effective remote actuation. Elliott’s flexible shafts connect the valve to a remotely located operating system, such as a hand wheel or the stem of a gear box. To learn more about Elliott’s remote valve control systems, download our new brochure now or visit us online. To discuss a customized system for your specific application, email us now or call (607) 772-0404. 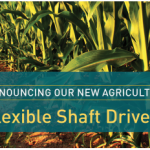 Elliott Flexible Shaft Helps Power 1944 Dragon Rapide airplane!